Tea – it sounds benign and all, but little do you all know that once you have been bitten by the tea bug, it holds you under its spell. I thought coffee was addicting and it is – that caffeine rush in the morning to wake you up and get you started on your day. The thing I do not like so much is the coffee jitters from that caffeine. And though there are various roasts – coffee pretty much tastes the same, like – coffee! 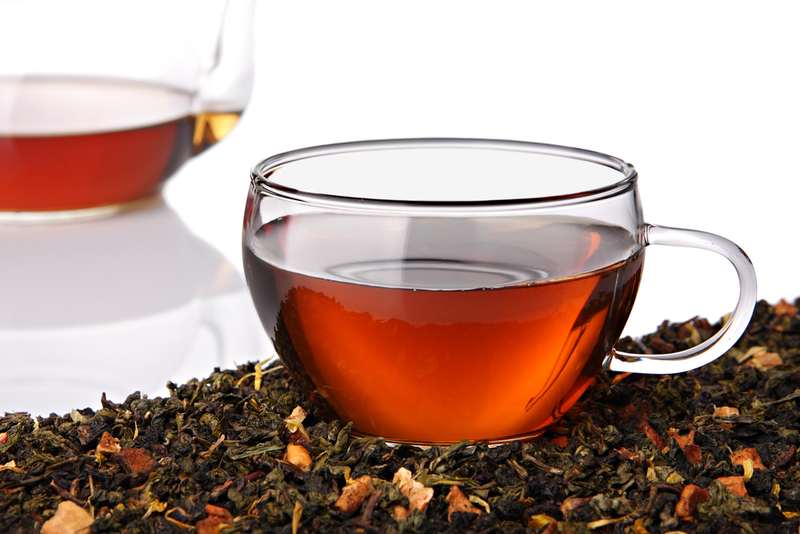 Now tea, it has caffeine also, but you can find decaffeinated and herbal blends that are caffeine free. The dangers with tea is that it comes in so many glorious flavors. There are thousands of blends and combinations one can create with just a little ingenuity. 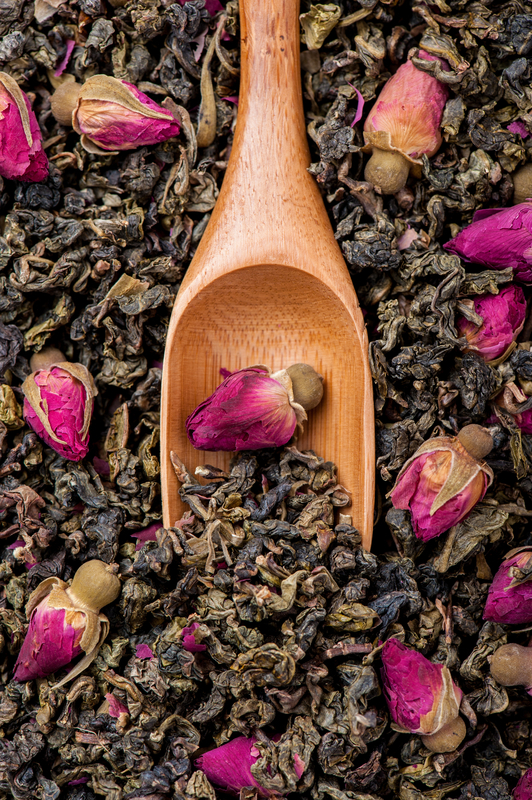 There are floral, fruity, and spicy; white teas, green teas, and black teas; Christmas blends, dessert blends, and morning blends, and heck – they even have blooming flower teas! There are more combinations than any one person can count. And all one needs is a little imagination and the will to be creative. And there in lies the danger of being a tea proprietor. 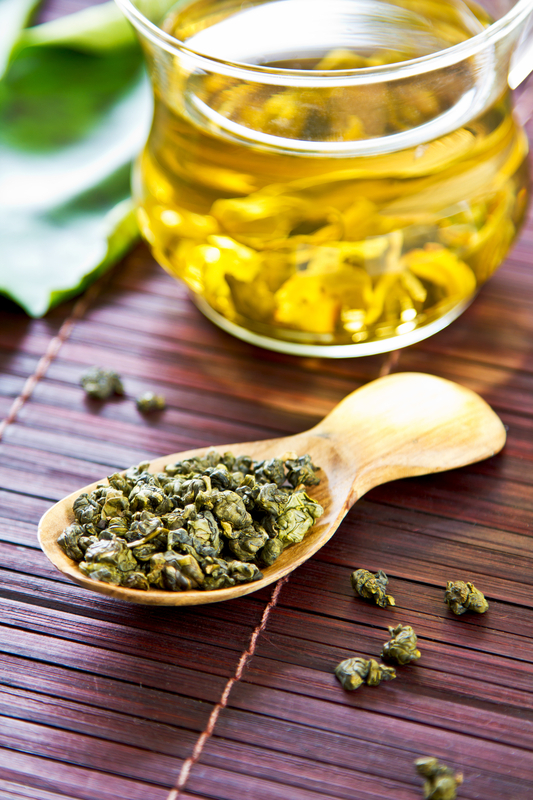 You place your order with the tea distributor with all good intentions of receiving the tea or blend and selling this wonderful product to your devoted and loyal customers. 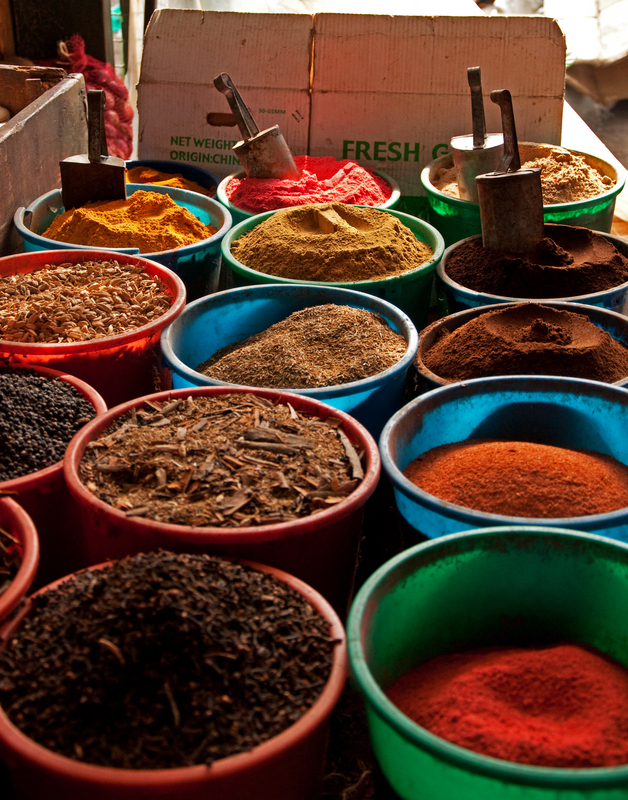 You order one pound, then 5 pounds, then on to the 10 pound bags of your favorite teas. With each shipment comes “Quality Control”. To be a proper business – one must open, inspect, smell, and then ‘taste’ or sample each order – just to be sure it meets your standards. Quality Assurance requires that you select samples of your bulk order and retain them for future testing if the need arises. I am familiar with all of these rules from my days as a QA/QC manager in a product development lab, so I select, catalog, label, and then place in storage a sample of every tea that comes through our door. Even though I know the rules, I find that those samples call to me. And lets face it – they make a great ‘personal’ stash of your favorite teas. Before you know it – the samples have disappeared and more samples are needed. This continues until you find that you have confiscated the entire bag – 1 lb., 5 lb., and even 10 pounds for your own use. You justify your addiction with phases like – “I’m going to use this for my free samples” , and “This will last me the entire year!”. Before you know it, you are calling your supplier and ordering more, knowing deep down that with the new arrival, the process starts all over again! Being in the tea business is hard! And from one who enjoys the product so much – expensive! Oh well – I guess there could be worse indulgences. I could be addicted to chocolate – which in my personal opinion would be much worse. And – besides, I can always find a chocolate tea for that addiction if I needed to! To all of my fellow Tea Addicts – it’s OK – we can start a support group – order our favorite teas and just brew away! After all – it’s Winter! and all of the new varieties and new blends are just coming available! Until then…..
‘Find Your Zen and Do The Brew’ Everyone tip those tea cups! Previous PostThe Champagne of Oolongs…. Next PostBe a Tea Fashionista!